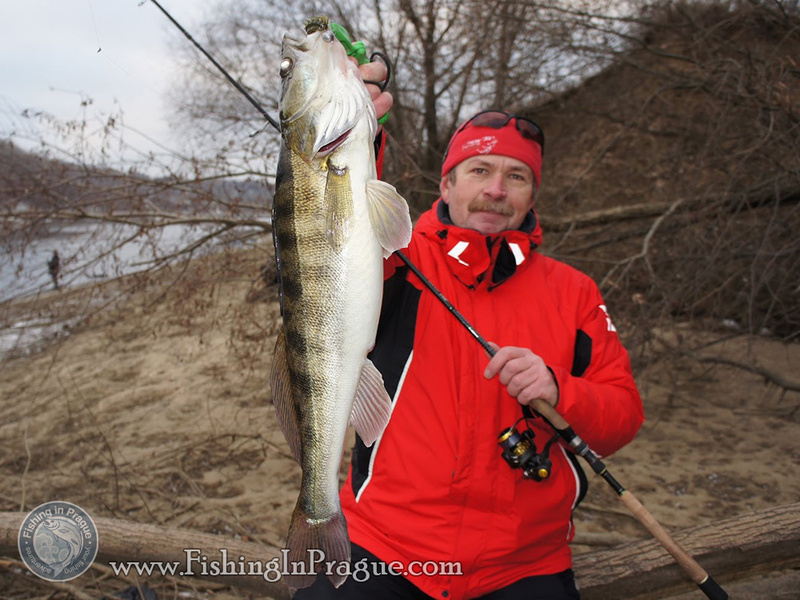 before we begin our interview, I would like to remind our fishing trip in the Czech Republic a few years ago. It was my pleasure to catch some freshwater monsters together with You and very informative for me. Thank You for all the valuable advices You gave me tat time. Let’s start in Your fishing childhood. I know that You have been holding a fishing rod in Your hands for more than a dozen years, but, after all, when you became a fisherman and why have You chosen spinning method? K.K. : I started fishing from the age of 8. It could probably have happened before, but there was no “kick start”, so I did have no opportunity to understand whether I have fisherman’s soul or not. My father did not fish. In general, the passion for fishing is inherited from father to son. But it is usually transmitted through a recessive gene, what means not directly, but through the generation or two. In my family fished my great-grandfather only. The first fish I’ve caught with spinning when I was 12 years old, and completely switched to this fishing style at 16. As far as another fishing methods they didn’t catch my soul, because I need dynamics. Your main occupation is fishing. Is there any possibility in today’s fishing sport not only to enjoy the fishing itself, but also to make enough money for living? Combining the favorite hobby and profession is the dream of every person! K.K. : If I am able to do it, everyone can do it too. However, we are not talking about a pure fishing sport after all, because even American pro-anglers have their main income not from the very participation in tournaments, but from advertising contracts, expert work, etc. You often participate in fishing contests. In which categories are they classified? 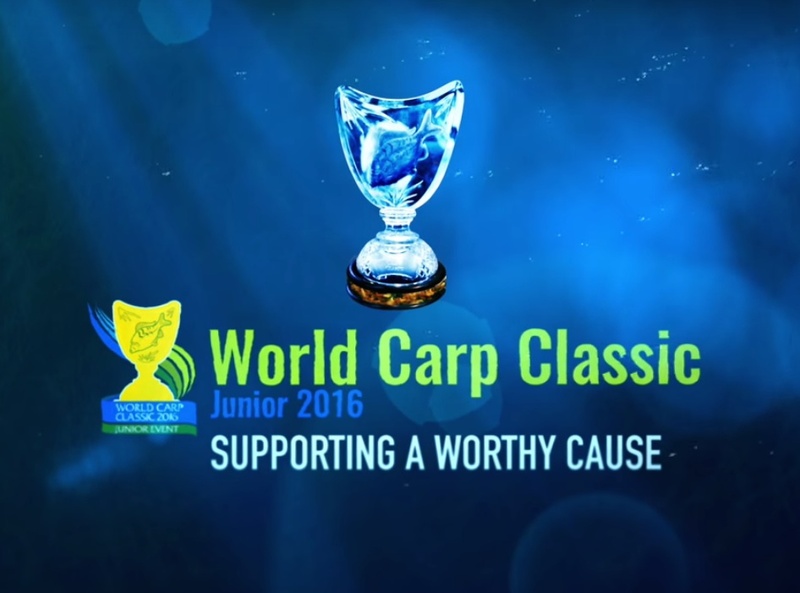 Undoubtedly, this is an incredible opportunity for pro-anglers from all over the world to meet each other. At present time who plays the “first violin” in fishing sport? K.K. : Fishing contests are divided into official and unofficial. The first ones are conducted under the auspices of FIPS and authorized by the structures under this organization in specific countries. The second ones are initiated by a variety of commercial groups and in many cases as far as the general organization, composition of participants, etc. exceed the official tournaments. Winning in Bassmaster is very difficult and more prestigious than winning the official World championship for bass. 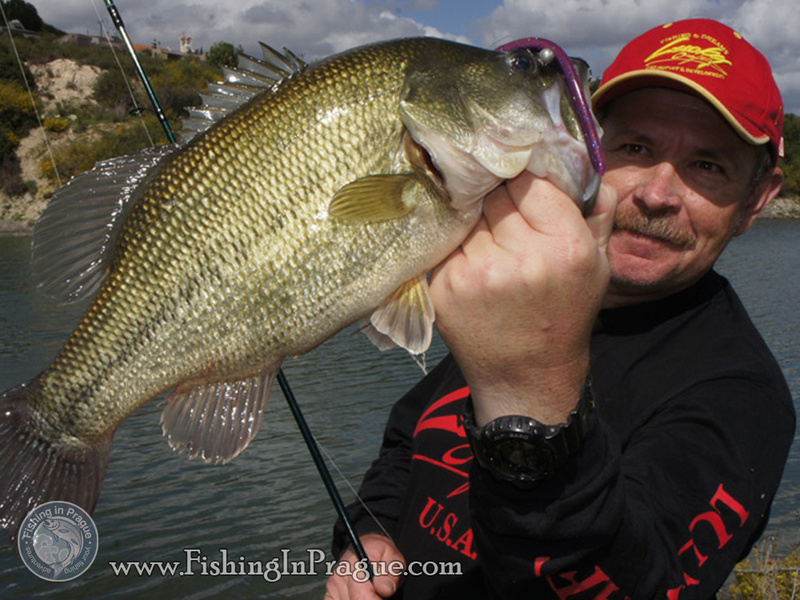 As for famous names there are many very skillful pro–anglers in those contests. I met in tournaments such a famous anglers as Gary Yamamoto, Mann and Feklouz – it’s an elite of bass fishing sport. And not always the rivalry ended in their favor. For sure You represent some fishing tackle brands. Which ones and why? For example, in the last issue of magazine “Blinker”, russian edition, I saw a long article written by You about Okuma reels. K.K. : I cooperate with many brands, including real competitors. This is a matter of principle. Simply if the expert represents only one trademark (well, or several, but collected under a single “roof”), the level of his confidence is low. It is impossible to maintain an objectivity in such a situation. Such names as Rapala, Yo-zuri or Storm are familiar to almost all baitcasters. In Your opinion are there any new lure makers which are worth paying attention to? K.K. : Speaking of lures, I would mention Extreme Fishing (spinning spoons) and Lucky John (soft baits) from recently appeared brands. Plus, there are several young and promising brands, but they do not go beyond the Russian market. What is your favorite fish? Often I see You on photos with a pike. Does it pike than? 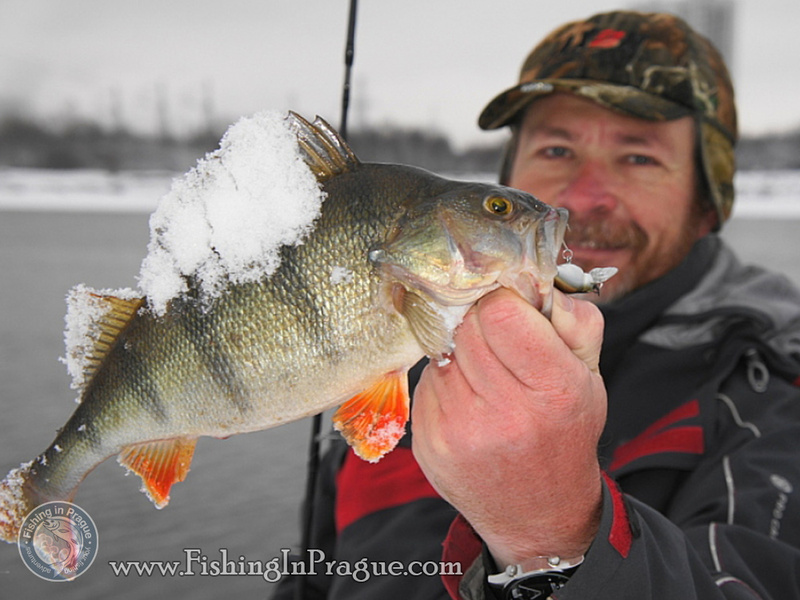 Could You tell us about any of your “know-how” for pike fishing? K.K. : Yes, I’m not the first who likes pike. This is a fish number one for me. About the know-how – somewhere in 1995 I invented a foam-rubber lure equipped by double hook. If I had patented that time this invention, I would just have definitely a large house in Cannes. But I somehow like more catching fish than earning money. 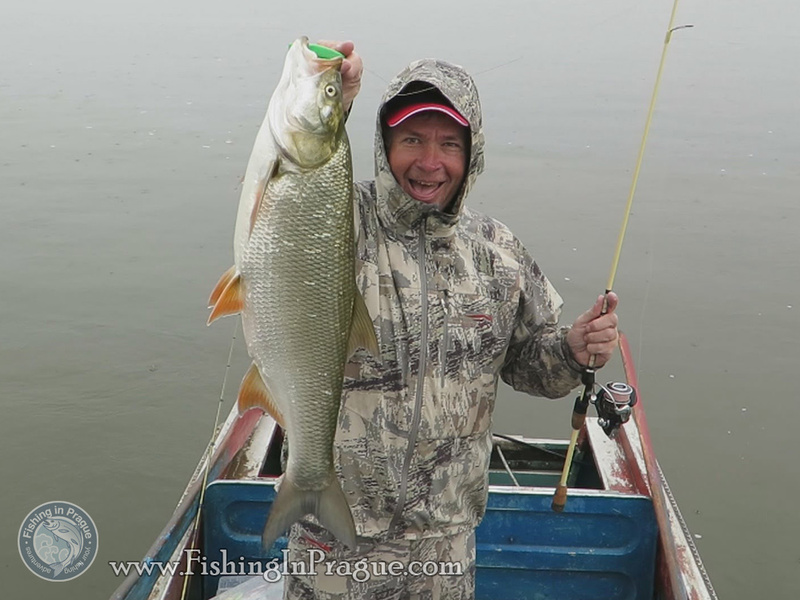 My website is being visited by anglers from all over the world, lots of them are still newcomers in fishing. Will You have an advice for them? K.K. : My advice is obvious: take care of nature! Fish reserves in the water are not unlimited. Unfortunately in Russia this is far from being understood. Thank You for interview, Mr.Kuzmin. I wish You extraordinary catches, winning in fishing contests and, perhaps in the nearest future, we can cast of lures in the water together again!